← Let the Massacre Begin…. 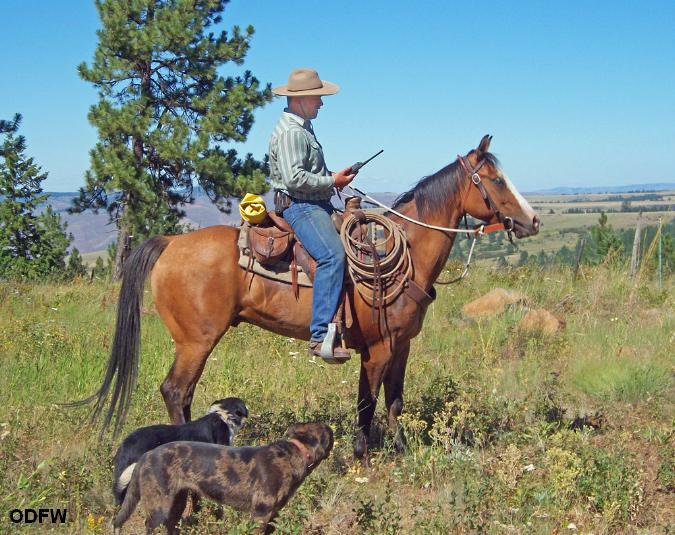 This entry was posted in Education, News and tagged conservation, Oregon, range rider, wildlife, wolf, wolves. Bookmark the permalink. Awesome! Many of these deterrents are so simple. It’s so good to hear about people adopting creative and workable solutions.